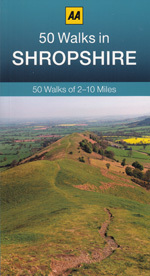 It lacks a coastline and none of its hills quite achieves mountain status, bur Shropshire has just about every other desirable feature a discerning walker could wish for. Here is a county that is deeply rural and with plenty of variety. The Severn sweeps through the county from the Breidden Hills in the west to the Wyre Forest in the south east effectively dividing Shropshire in two. 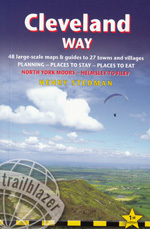 To the north is a patchwork of dairy fields, hedgerows, copses and crops, broken at intervals by rugged sandstone ridges. 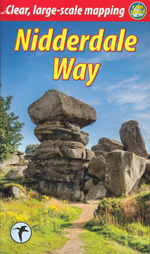 South of the Severn lies the Shropshire Hills AONB with Wenlock Edge, the Long Mynd and the Wreakin, all magnificent features and a joy to walk with splendid views. 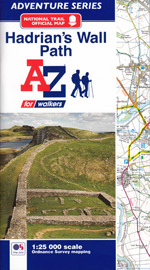 One of the AA County Walks series, this guide explores some of the best of Shropshire's countryside. 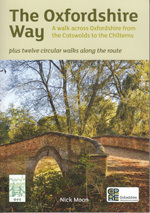 It includes 50 themed walks of between 2 and 10 miles, each with fascinating background reading. 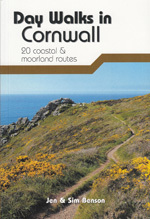 There are clear, easy-to-follow route descriptions and full colour detailed sketch maps for every walk. 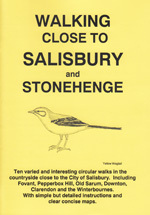 Each walk chapter is prefaced by a practical information panel and then a section with interesting information on what to look out for during the walk. Details of places to eat and drink are provided, including guidance for dog owners on where to walk and dog-friendly establishments.